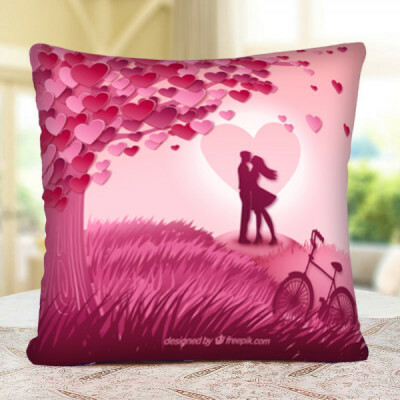 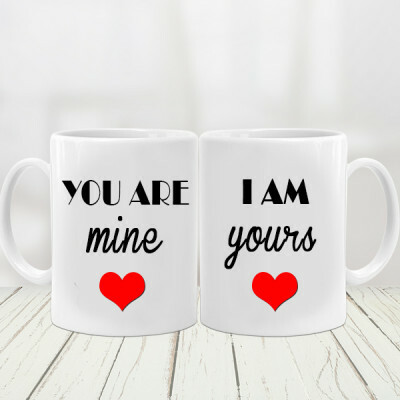 Lavish your love on your darling by ordering astounding Valentine Gifts for your Boyfriend and getting them delivered online with MyFlowerApp. 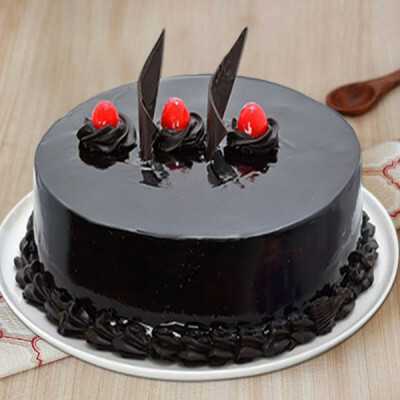 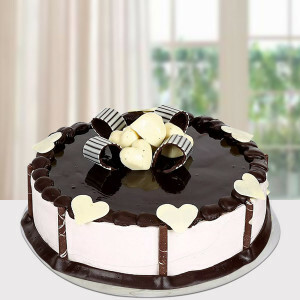 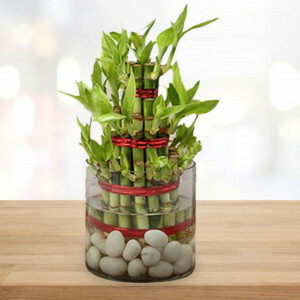 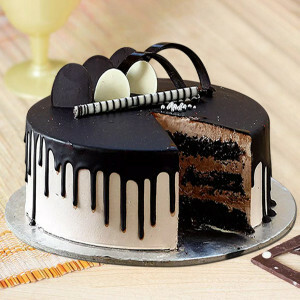 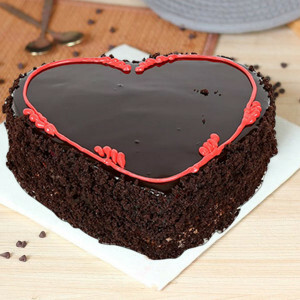 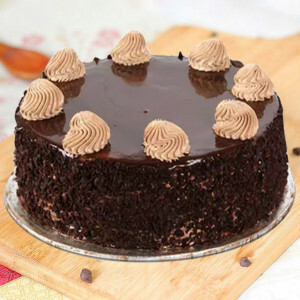 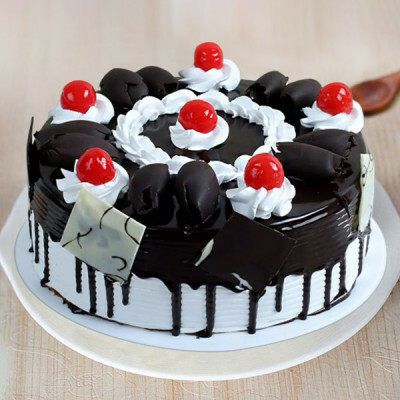 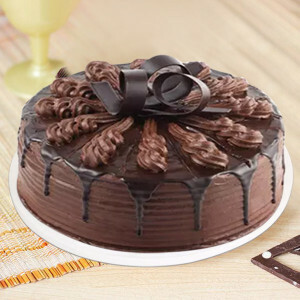 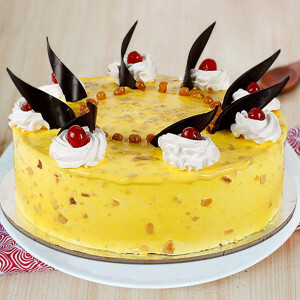 Select from a plethora of cakes, chocolates, flowers, and more and we will deliver them for you. 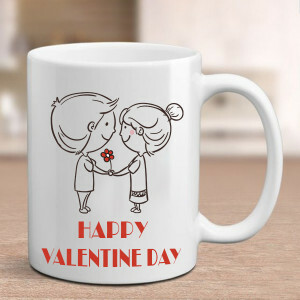 This Valentine's Day, turn the table and surprise your darling for a change, by getting Valentine Gifts for your Boyfriend from MyFlowerApp. Order a Valentine Mug with a funny yet adorable quote or get him a midnight delivery of his favorite chocolate truffle cake. 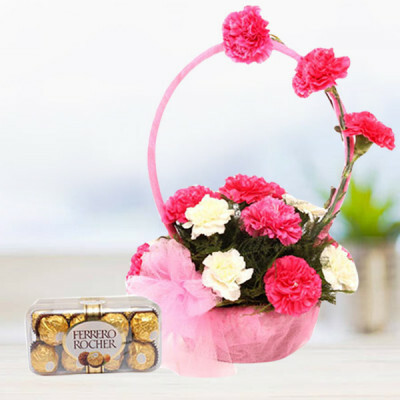 If he loves chocolates, get his favorites delivered along with a personalized gift or order one of our combos like Basket Full of Chocolate or Ferrero Rocher Roses Bunch. 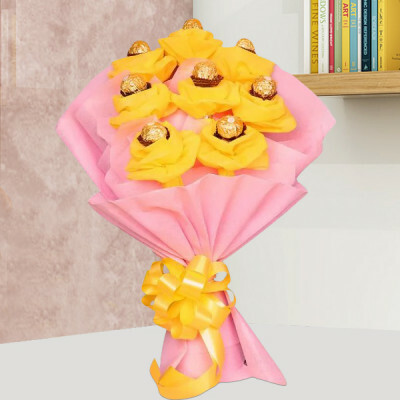 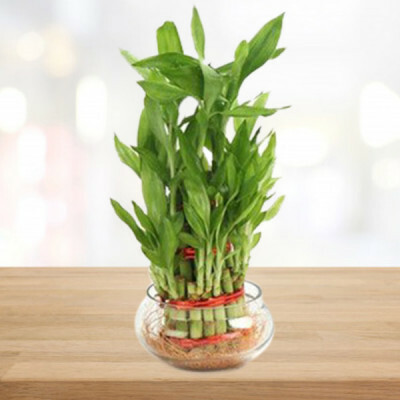 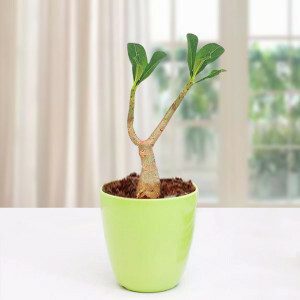 Select from an extensive collection of perfumes, delicious cakes, elegant floral arrangements, endearing Valentine Cushions, chocolates, and even plants like Aloe Vera and Desert Rose. 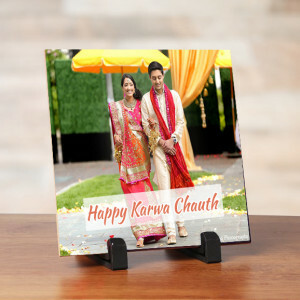 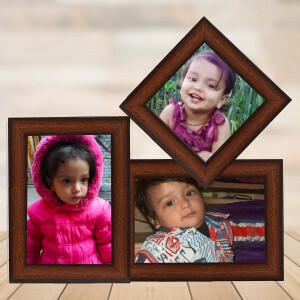 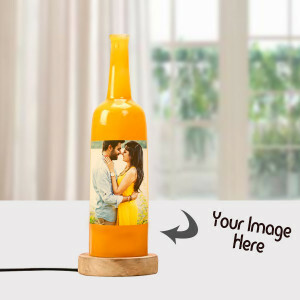 We will deliver your love in form of Luxurious gifts, anywhere in India, including major cities like Mumbai, Pune, Delhi, Chennai, Kolkata, Gurgaon, Hyderabad, and Bangalore. 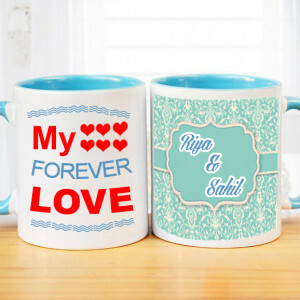 The best relationship is one where you fall in love over and over again, with the same person. This Valentine's Day 2019, help your boyfriend fall for you again by making this, one of the best days you spend together. 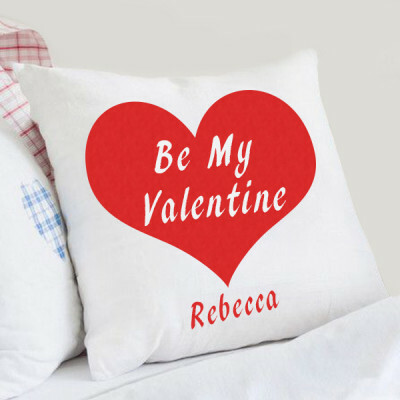 Get something unique for him, by selecting one of MyFlowerApp’s personalized Valentine Gifts. 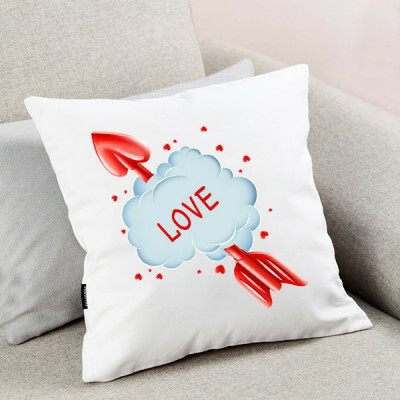 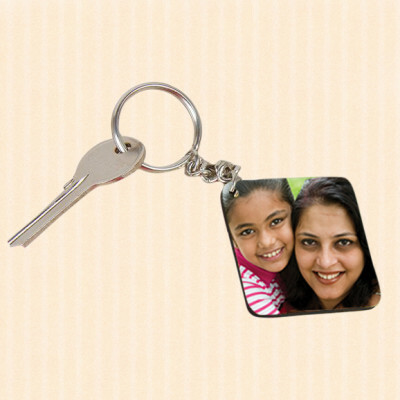 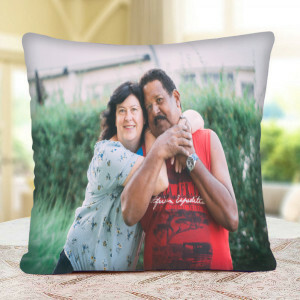 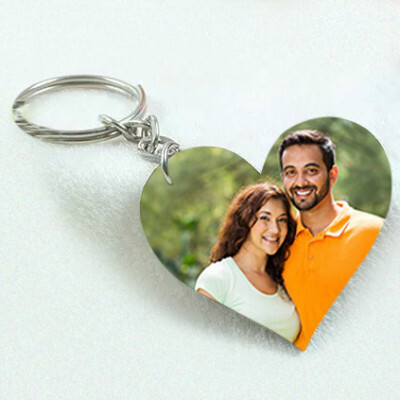 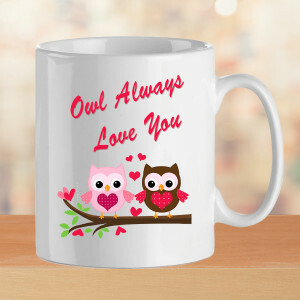 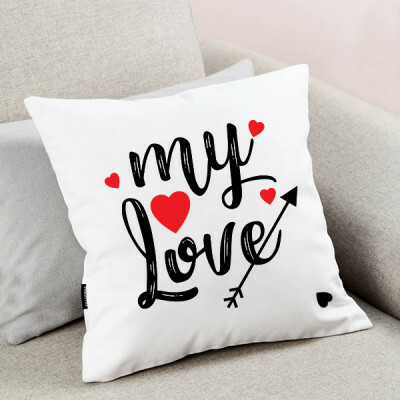 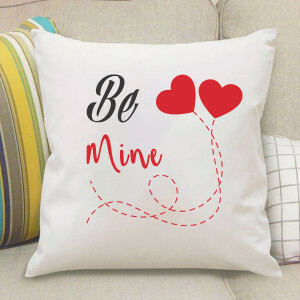 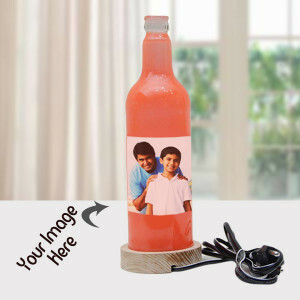 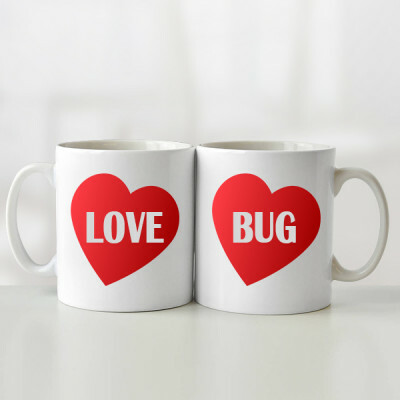 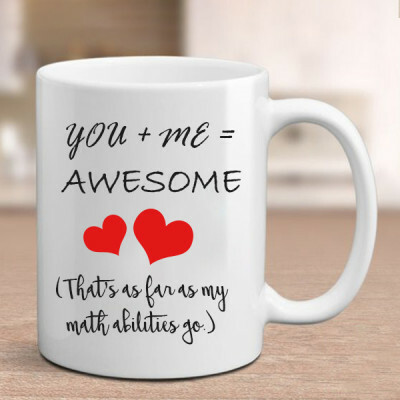 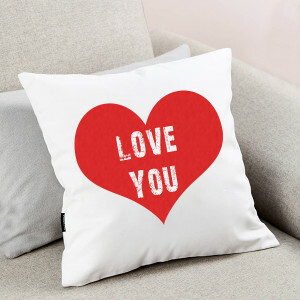 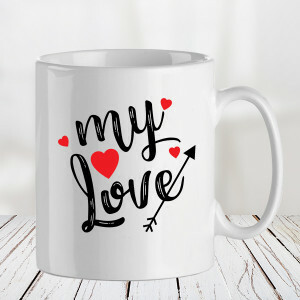 Select a Valentine Mug with a cute quote that conveys your emotions perfectly, or get pictures or something meaningful to him printed on key rings, heart-shaped fur cushions, photo lamps, puzzles, mugs, photo frames, and more. 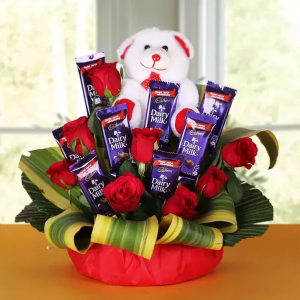 Add his favorite chocolates, maybe a red velvet cake or his favorite cake in heart-shape, or include a bouquet of red roses to express love and get them delivered at midnight or early morning for an added surprise element. 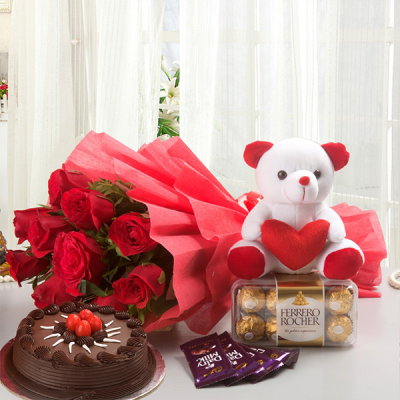 For a more impressive and elaborate surprise, you can order one of our Valentine Serenades for your lover. 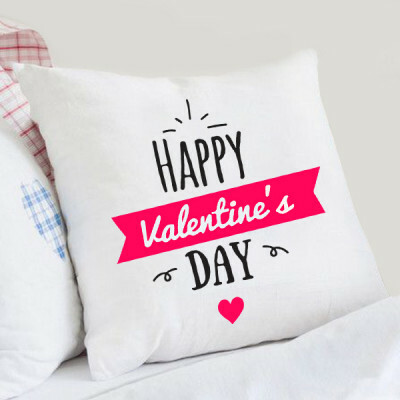 Send gifts for 2, 3, 4, 5, 6, 7, 8 days of Valentine, by booking their favorite Valentine Week Gifts in advance, featuring elegant floral arrangements with roses, cakes, chocolates, and a teddy bear. 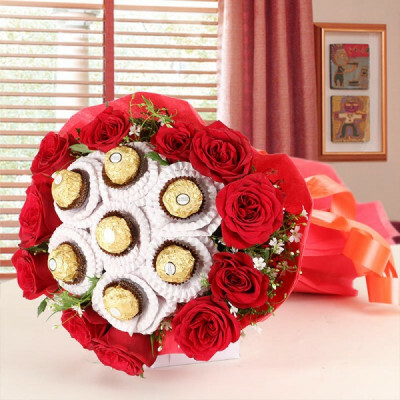 We will deliver them daily, like clockwork while you focus on wooing your bae. 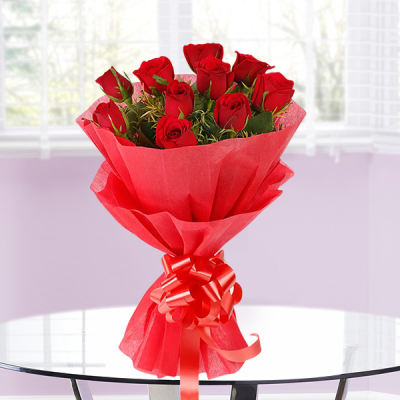 You can also plan a date night with a live performance at home, by ordering our ‘Rhythm of Flower’ serenade. A professional guitarist will reach your place and sing a song of your choice, to convey your love for your sweetheart. If you forgot the dates or got them mixed up, MyFlowerApp can still save the day for you. 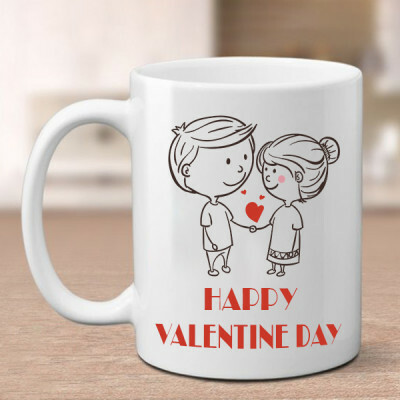 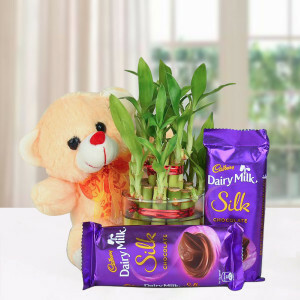 Quickly choose a combo or any Valentine Gift for Boyfriend and opt for express or same day delivery and we will reach anywhere in India within 3 hours, along with the added benefit of free shipping. 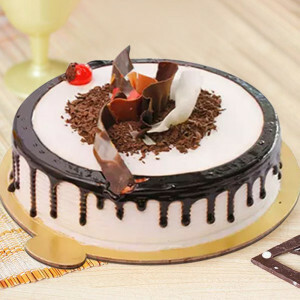 We also cater to overseas, including countries like Sweden, Australia, United States France, Malaysia, UAE, South Africa, Singapore, Canada, UK, and Germany.